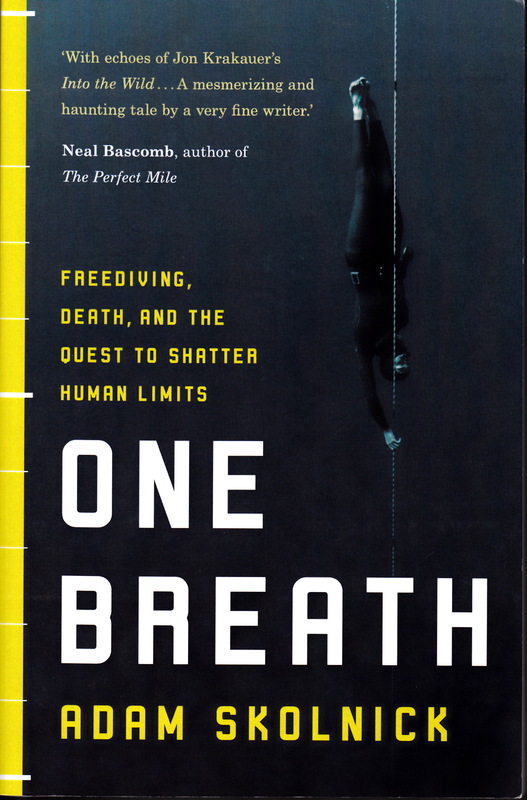 By Rob Mundle, Hachette, 368pp, $49.99. In these two books, each of which takes a great seafarer and navigator as its subject, the particular interest of the authors is immediately apparent. Rob Mundle, sailor, journalist and author of nine other books about sailors and sailing, salutes the often-overlooked seamanship of Captain William Bligh. Academic Adrian Mitchell applies his critical faculty to the journal of William Dampier’s voyages and constructs from Dampier’s observations, word use and silences a portrait of the man who influenced many mariners since given more fame. Mundle’s Bligh is packaged as serious history with a hard cover, maps, colour plates and beautiful endpapers. 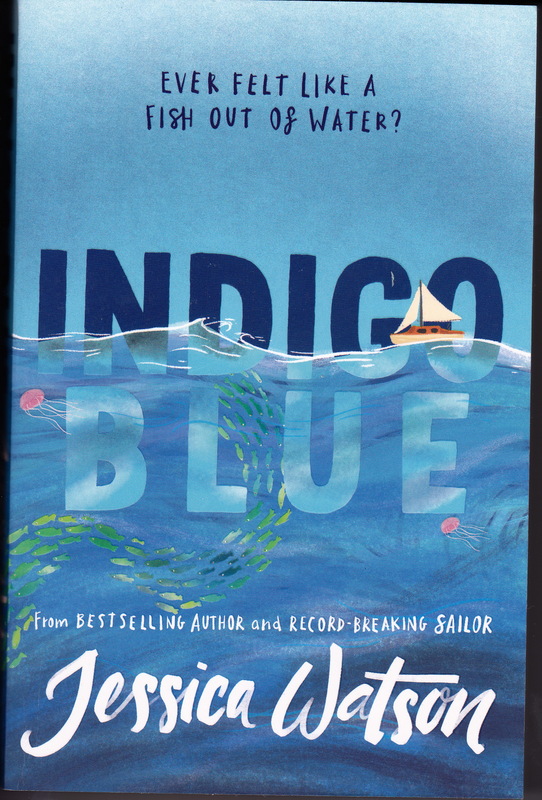 As soon as the reader turns to the author’s note, however, it is apparent that Mundle’s aspiration is not a retelling of accepted stories. His knockabout note makes it clear that he wants to re-establish Bligh’s reputation as a mariner and navigator. 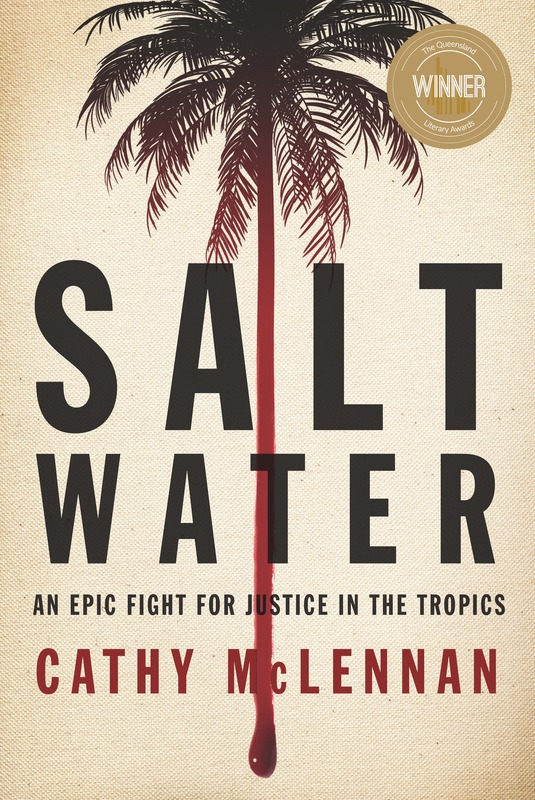 His book is designed as tribute, a biography of a man who made extraordinary voyages, rather than focusing on the faults of leadership associated with the mutiny on the Bounty. Mundle’s strength is that his own experience of the sea makes for vivid, absorbing descriptions of Bligh’s voyages, particularly his passage in an open boat with 18 of his crew after Fletcher Christian and the other mutineers forced them off the Bounty in April 1789. This remarkable journey, which has been commemorated with re-enactments five times, most recently by the adventurer Don McIntyre in 2010, lasted 47 days and covered more than 3600 nautical miles, Bligh navigating with only a sextant and, for part of the journey, a pocket watch. Mundle places this within the broader context of Bligh’s service on 23 ships in a long career as an explorer and as a fighter. He first appeared in Admiralty records aged seven. At 21, in 1776, he was appointed sailing master on the Resolution on what would become Captain James Cook’s final voyage. He rose through the ranks to master and then to commissioned officer. It was on the Cambridge, part of a flotilla that was to relieve the English who were under siege on Gibraltar in 1782, that he met the young Fletcher Christian. In 1787 Bligh was appointed master of the Bounty, charged with collecting breadfruit plants in Tahiti and taking them to the West Indies as food for slaves. Mundle makes clear that Bligh was less inclined to use the lash than some but was unable to recognise the negative effect of his verbal interaction with his crew. The mutiny was thus a great shock to him. Bligh sailed on a further 12 ships as Commander, Captain or Commodore after the Bounty (on the Providence, a young Matthew Flinders was one of his midshipmen), and later served as Governor of New South Wales until he was deposed in the Rum Rebellion in 1808. Though spotted with the occasional error and oddity (Stellenbosch does not mean what Mundle says, for example, and his pointer to the god theory of Cook’s death is simplified to the point of misinformation), Bligh is a readable and widely referenced account of the multi-faceted man whose name has become a shorthand insult. Insult was common among seafarers and “monkey” was a description applied liberally by William Dampier to people whose good qualities he failed to appreciate. In the kinds of comparisons we would today think of as racist, Dampier described the perceived inferiority of several groups he met on his travels. 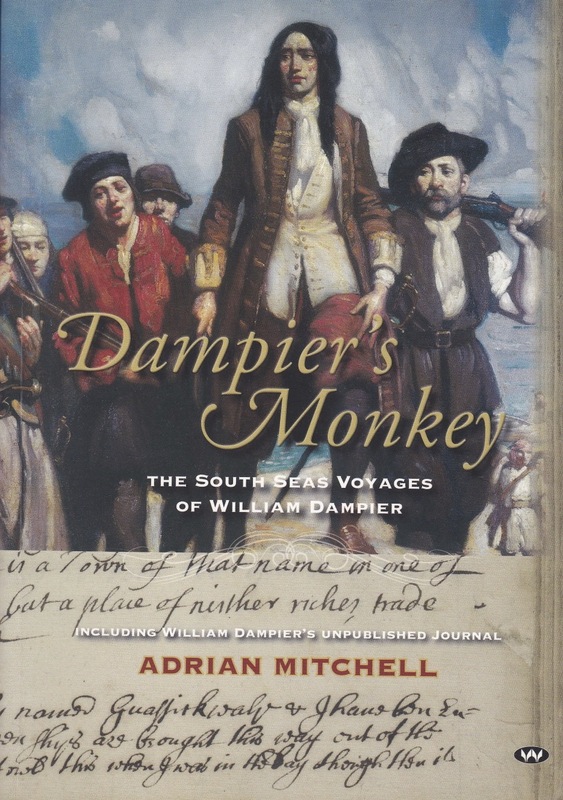 The monkey of Mitchell’s book’s title, however, refers to Dampier’s tale of a monkey left on a ship taken as a prize. The monkey was lost, to Dampier’s regret. Mitchell, an Honorary Research Associate in the Department of English at the University of Sydney, has previously edited a book of Australian colonial poetry, Bards in the Wilderness, and, with Leonie Kramer, the Oxford Anthology of Australian Literature, and has published a collection of essays Drawing the Crow. In Dampier’s Monkey he discusses the mariner’s powerful use of language, his keen observation, his understanding of how trade might flourish in relation to new lands, the accuracy of his navigational notes and charts, and his extraordinary contribution to English usage - the Oxford English Dictionary credits Dampier with the introduction of 80 words, many from Spanish. Dampier’s Monkey is a hybrid volume – the first third is Mitchell’s discussion of Dampier’s writing and character, followed by an appendix, footnotes and biographical notes. The book boasts several black and white illustrations and eight colour plates, including the thoughtful Thomas Murray portrait of Dampier which is far more interesting in its plainness than the dramatic Norman Lindsay oil that is used on the book’s cover. The rest of the book is a transcription of the copy of Dampier’s journal with his own notes, held by the British Library. Though it is available online, this is, according to Wakefield Press, the first printing of this 17th Century journal, a nice irony on the cusp of e-reading. The journal was the basis for Dampier’s published work. His books – A New Voyage Round the World, published in 1697, and Voyages and Discoveries, which followed in 1699, proved popular. His A Voyage to New Holland was published in two parts, in 1703 and in 1709, and later combined in one volume. Dampier was on the Cygnet when it anchored off the north west of Australia, then called New Holland, in 1688, the first British vessel known to have visited that coast. He was a contemporary of John Locke and Isaac Newton. He shared an interest in wind patterns with Edmond Halley. He dined with Samuel Pepys and John Evelyn. Jonathan Swift read him before writing Gulliver’s Travels and the marooning and eventual rescue by Dampier of Alexander Selkirk found its way into Daniel Defoe’s Robinson Crusoe. An accomplished navigator, hydrographer, observer and writer who circumnavigated three times, his books were read and valued also by those who saw the future of England in the exploration of the Pacific and southern seas and by those, like Cook and Bligh, who would sail those same routes almost a century after him. Mitchell notes that Dampier presented “useful and detailed information, of observables rather than marvels”. Mitchell’s own volume is a lively and fascinating dissertation for dedicated readers of maritime history and those fascinated by words.